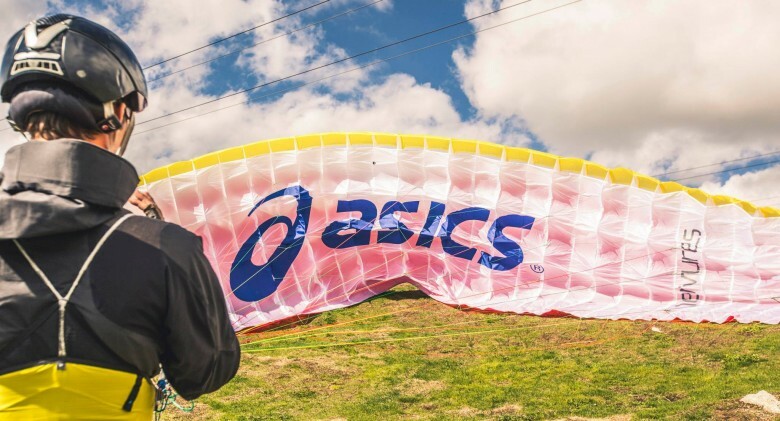 Asics put together this incredible event in which athletes race against the Sun, 150km around Mont Blanc. A relay, on the longest day of the year, aiming to return to Chamonix before sunset. Alongside an amazing crew, we followed the athletes for a few days, covering their preparation and performance on the day.